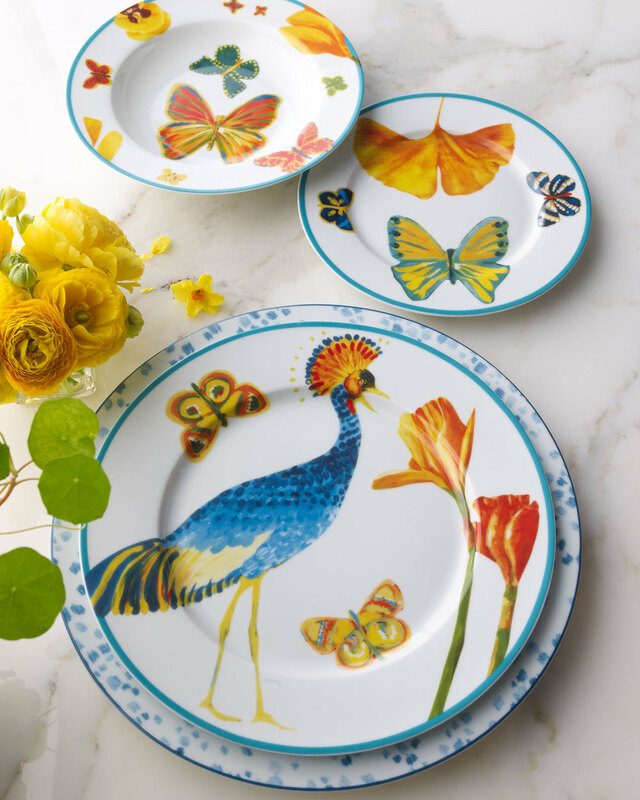 Irwin Weiner ASID - In my search for "all things Spring," I came across home goods designed by the incomparable Lulu deKwiatkowski, head of the design house Lulu DK. I've selected some of her designs - which she handpaints (no Auto-CAD renderings for this hands-on designer) - and you can click on any photo for more information on her products. 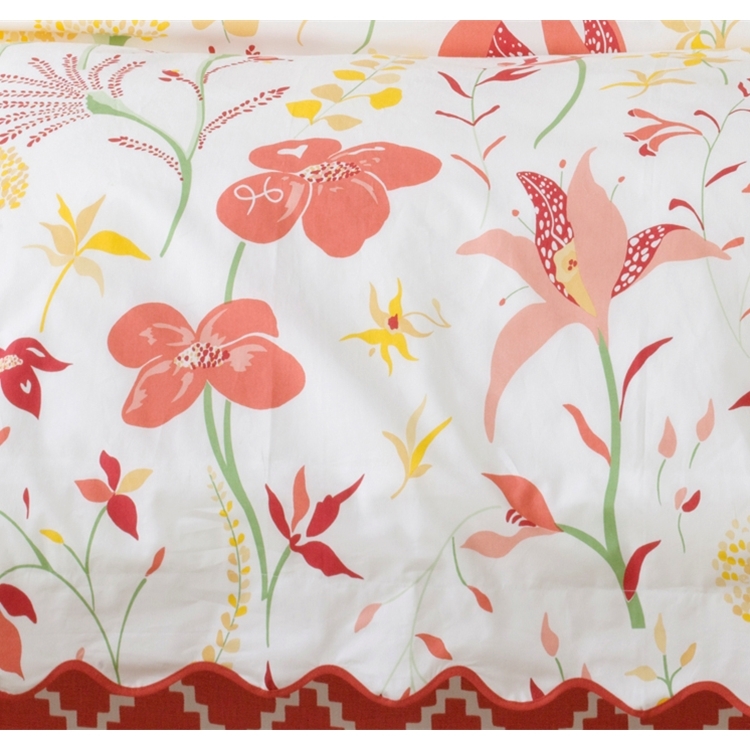 We love Lulu's designs for our IWI clients, too; strong and modern wallpaper and fabrics. And just below, watch today's featured video, with Lulu talking about her products and the inspirations behind her work.